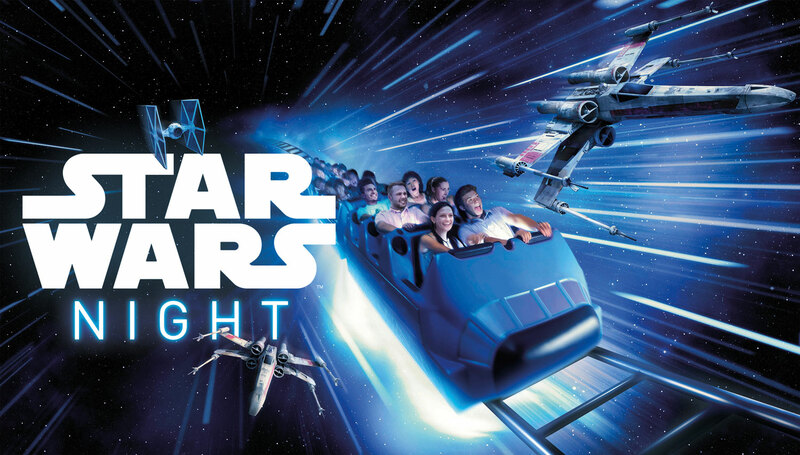 Friday 5 and Saturday 6 May 2017 will be a night long remembered, with a brand new iteration of Star Wars Nights back at Disneyland Paris. The first time such party happened at the French resort was in December 2015 for the release of The Force Awakens. This time it continues the intergalactic celebration of the 40th anniversary of Star Wars. With the party kicking of in the Walt Disney Studios Park at 8 pm, it’s the Disneyland Park that has the focus of our attention with a special avant premiere of Hyperspace Mountain, which will open to the public at May 7th. The event includes attractions, character meet ’n’ greets, entertainment, shows, music by DJ Elliot, famous DJ amongst Star Wars fans and plenty of other surprises. Get to the Disneyland and Walt Disney Studios Parks by 5 p.m. to make the most of the latest attractions. Opt for the “Hyperspace” pack, to be the first to join in a brand new ambiance, the famous Rebel Alliance and enjoy an epic and sensational ride in the new Star Wars Hyperspace Mountain, before it opens to the public. Enjoy the new exciting 3D experience in Star Tours: the Adventures Continue. From 8 p.m., Walt Disney Studios Park will be yours: immerse yourself in the Star Wars galaxy as if you were in the film itself. Have your photo taken alongside Chewbacca, but beware, Darth Vader will be around too and the Stormtroopers are always on the lookout for spies working for the Resistance. You can experience the unique Interstellar Walk and watch Walt Disney Studios Park shows including “Star Wars: A Galaxy Far, Far Away” and the must-see nighttime show, “Star Wars: A Galactic Celebration,” a sound and light show with projections and breathtaking special effects. 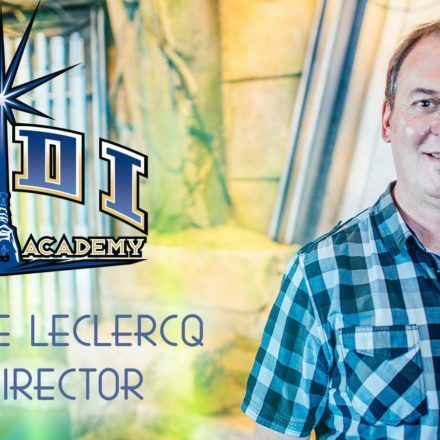 A number of other surprises are also in preparation, including special sessions at the Jedi Training Academy to be held exceptionally at the Walt Disney Studios Park in Animagique Theater. The duels between young Padawans (aged 7-12) and the formidable Darth Vader are open to all. The fun will go on until 1 a.m. with a party to the sounds of DJ Elliot. And of course, the park’s attractions will remain open especially for you, from Rock ‘n’ Roller Coaster starring Aerosmith and The Twilight Zone Tower of Terror™ to the hugely popular Crush’s Coaster®, Ratatouille: L’Aventure Totalement Toquée de Rémy and the whole of Toy Story Playland. Would you prefer to celebrate the Star Wars saga dressed as one of your favourite heroes? Good news: Star Wars-themed costumes are permitted for the evening(3). Star Wars Night will be the event of the year.